Today was a great day at the Southern Welsh County Trials. 33 players competed over 14 lanes at the Hollywood Bowl centre in Cardiff Bay. 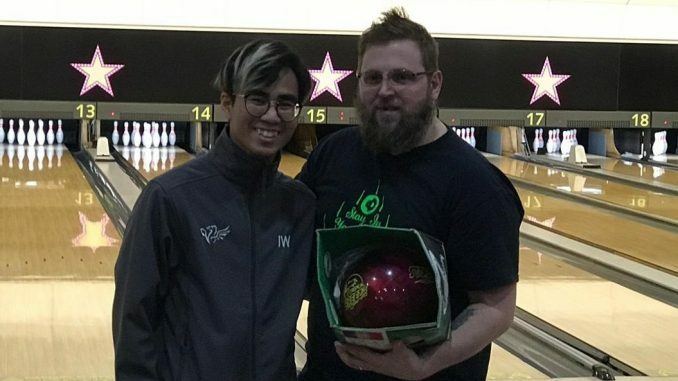 Kids parties and all 26 lanes of the bowl in use wasn’t enough to stop Lee Lawrence bagging himself the men’s title. And Nichola Smith capped off a fine return from a few months out, winning the women’s division in fine style. There was also an added handicap competition to increase participation, which Becky Knight took down. Bowling a massive 46 pins per game over her average. A Special thanks goes to the t.b.a.w for helping with the scoring sheets. And Steve Dalton of Phoenix Bowl – Milford Haven, for dressing the lanes. 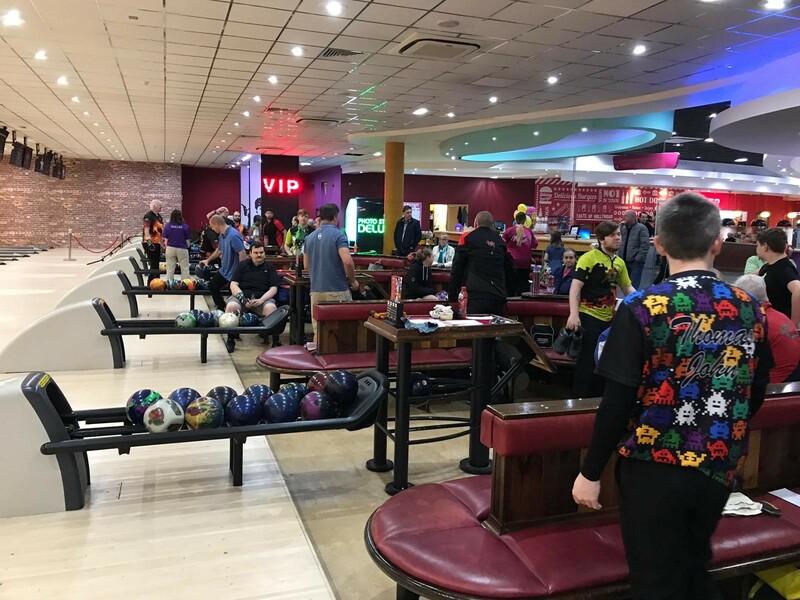 In a new era for the South Wales Bowling community, the teams will be working hard to make it to the 2019 finals..